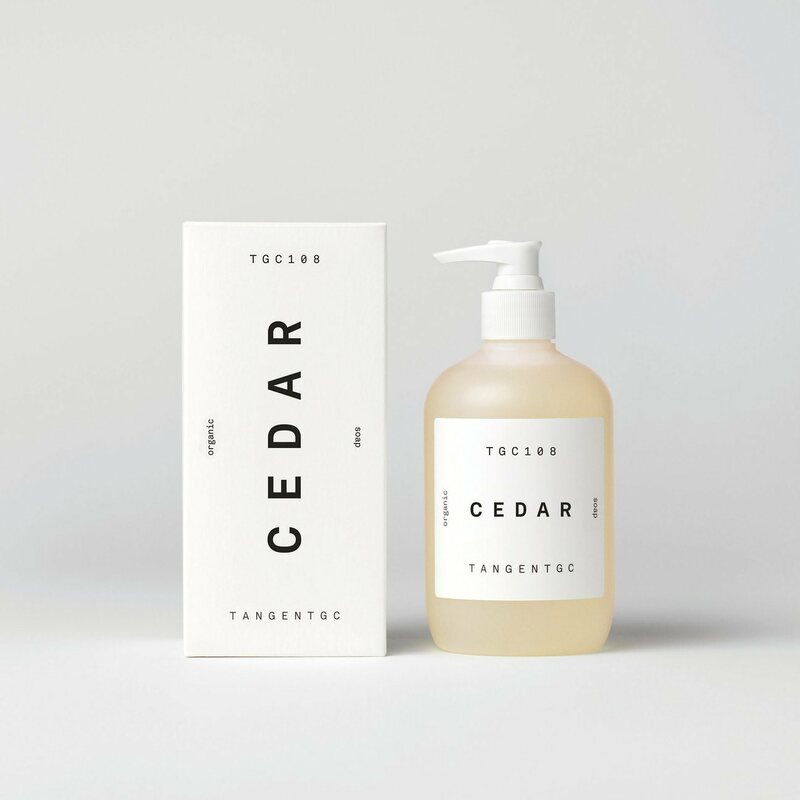 Cedar is perfumed, organic soap – crafted with pure vegetable oils. The pencil cedar is used for the distillation of perfume oil as well as the manufacture of pencils, as the name suggests. Its hallmark note, that of warm and dry wood, carries with it a faintly discernible trace of wild berries.